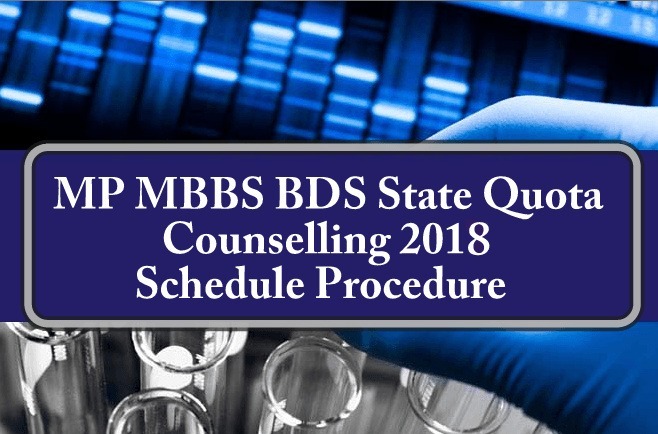 MP NEET State Quota Counselling 2018: Directorate of Medical Education, Madhya Pradesh will announce the MP NEET State Quota counselling schedule for admission in MBBS & BDS courses 2018. The board will invite online registration application form on 22nd June 2018 (expected) on their official website after NEET 2018 Result announcement. All candidates of Madhya Pradesh can register themselves for MP NEET State Quota counselling. 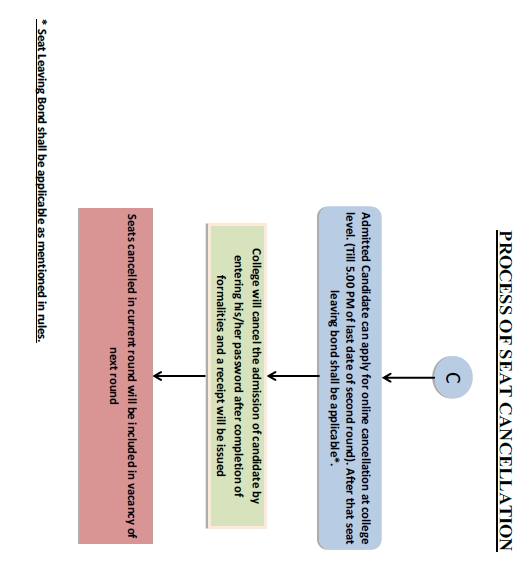 Below we have published complete counselling schedule. The state quota counselling will be conducted for 85% seats of MBBS & BDS courses in Govt. and Private Colleges. The MP Medical medical board will publish NEET-2018 Madhya Pradesh state quota merit list after 12th June 2018. In order to get listed in the merit list, candidates who are having MP state domicile have to fill the couselling registration form first. The official merit list will be available on the official website of Department of Medical Education, Madhya Pradesh i.e. 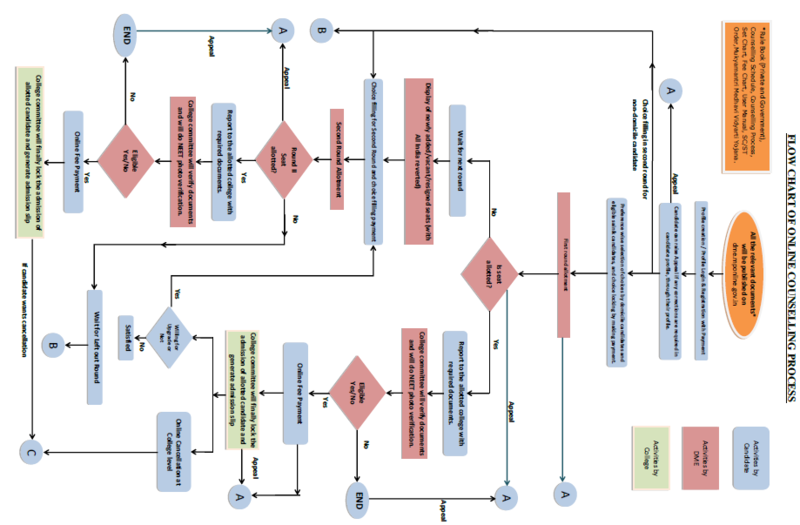 www.dme.mponline.gov.in. 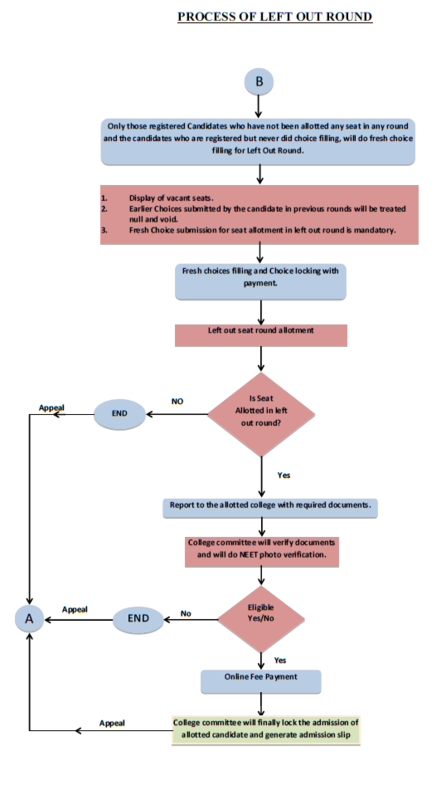 Candidates can download the merit list from this page too. 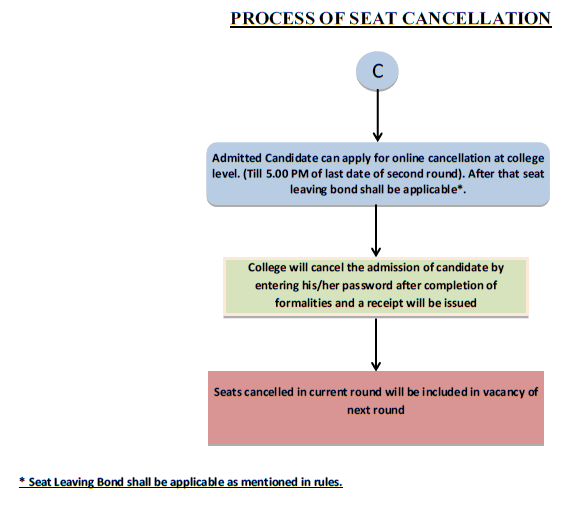 Note, only those candidates whose names are in the merit list will be able for the counselling and they will be called for choice filling and documents verification on the basis of ranks. 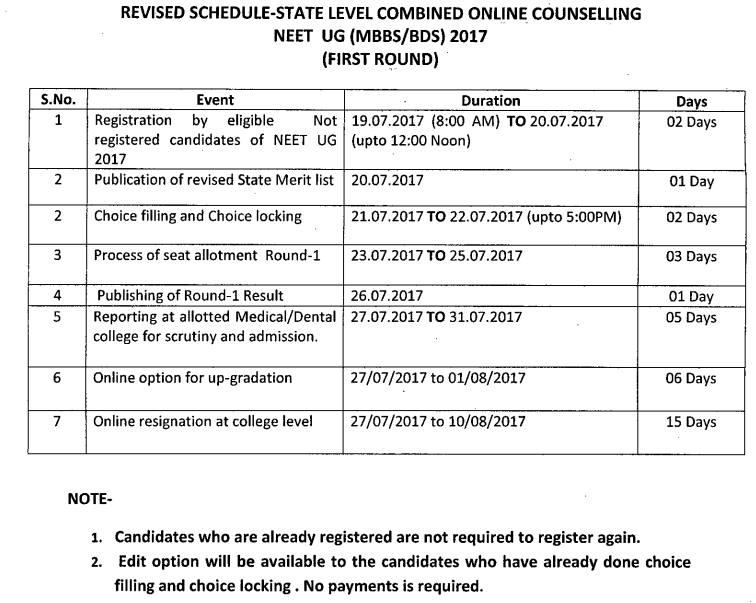 Now check the complete State Quota Counselling 2018 schedule below. All candidates are advised to keep visiting this page for all latest update of Madhya Pradesh NEET Counselling 2018.
i could not fill up the choice filling and locking form of madhya pradesh medical 2016 online counseling.the last date for it was 30th august. but i registered successfully for it. now i am in complete stess. 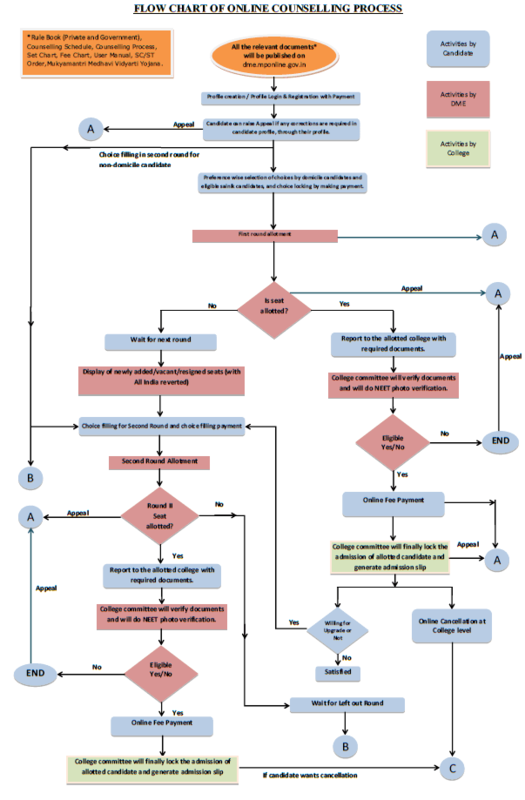 what could i do? I too couldn’t fill up the choice 🙁 but have registered myself successfully. Don’t know what to do now. i called them and they said nothing can be done forr first counseling but we can apply for second counseling. Same problem is with me. Due to lack of information I’ve not registered for 1st round of counselling. Can I register for 2nd round? 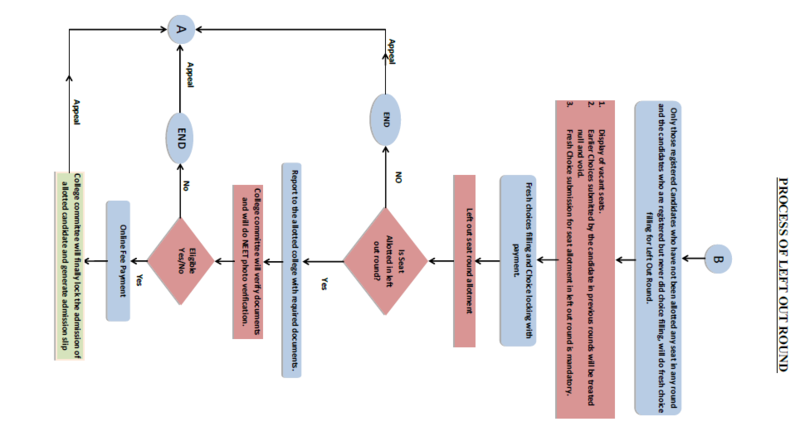 Please suggest me wat can I do. 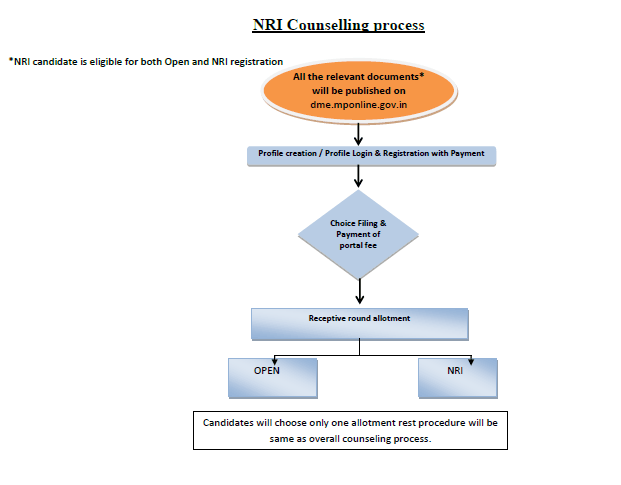 New registration is possible for candidate who did not attempts first round counselling please inform me. 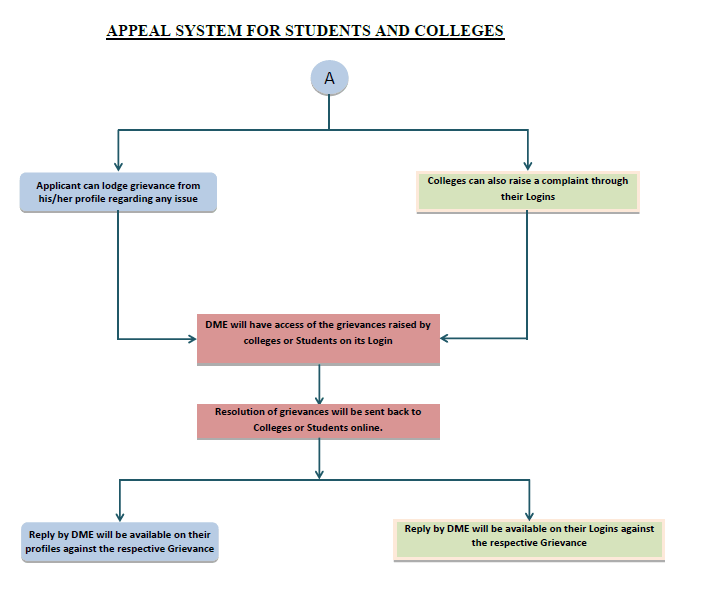 Sir when will be documented verification for students eligible for 2nd round? 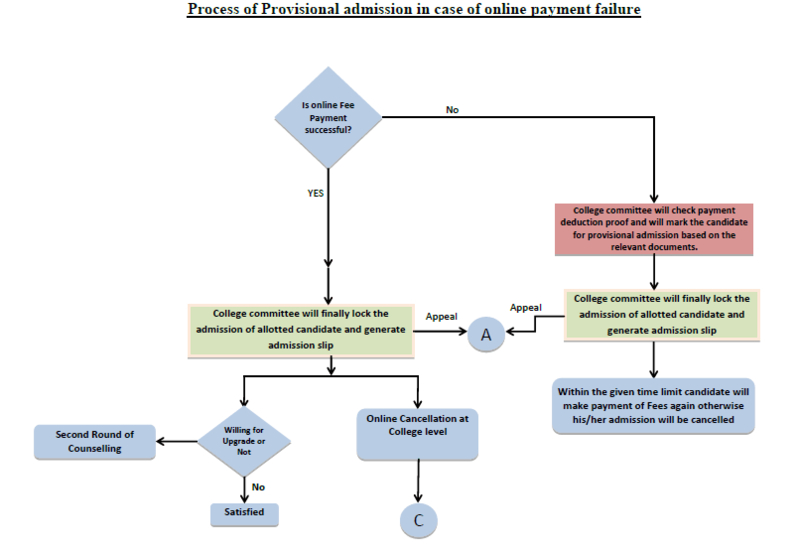 Sir when will be document verification for students who are eligible for 2nd round? I am from west bengal..can I register for MP counselling..?? IF i have not registered for councelling in mp in first round , can i register for second round ?